2 Bed Apartment TOM MAHER & COMPANY - Instantly appealing spacious 2 bed 2nd floor apartment presented in neutral tones throughout, The large windows provide light-filled accommodation and panoramic views which stretch over the city. 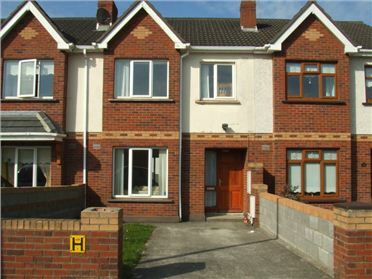 Well maintained, landscaped grounds with excellent parking. 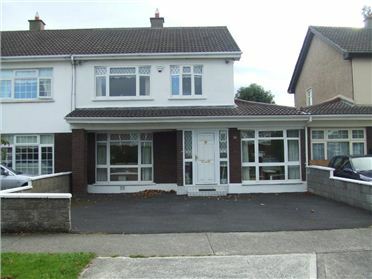 A highly sought after residential estate just in off the Citywest road adjacent to the Shopping centre and Luas extension. 3 Bed Semi-Detached House TOM MAHER & COMPANY - This instantly appealing extended 3 bed semi detached home with converted garage provides further potential to create a 4th bedroom over the garage. Immaculately presented throughout ready for immediate occupation, the wonderfully spacious accommodation is further emhanced by a sunny exceptionally private rear garden. Located in this mature, highly sought after residential estate just in off the Old bawn Road with every conceivable amenity literally on your doorstep.